Andalou Naturals Apricot Probiotic Cleansing Milk - Age Defying 178ml. 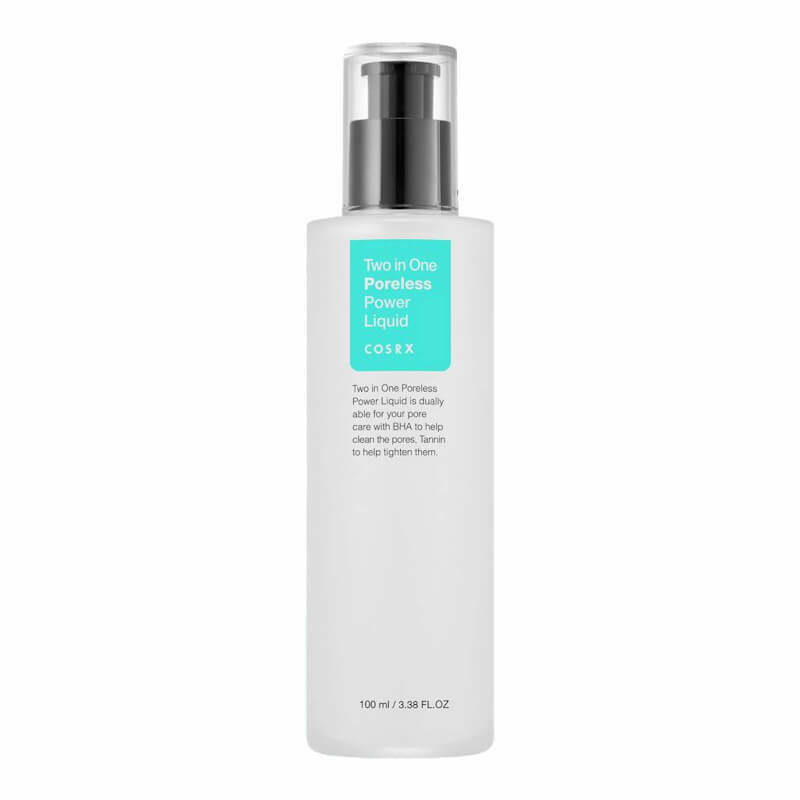 AVA Cosmetics Eco Linea Revitalizing Non Alcohol Lotion 200ml. 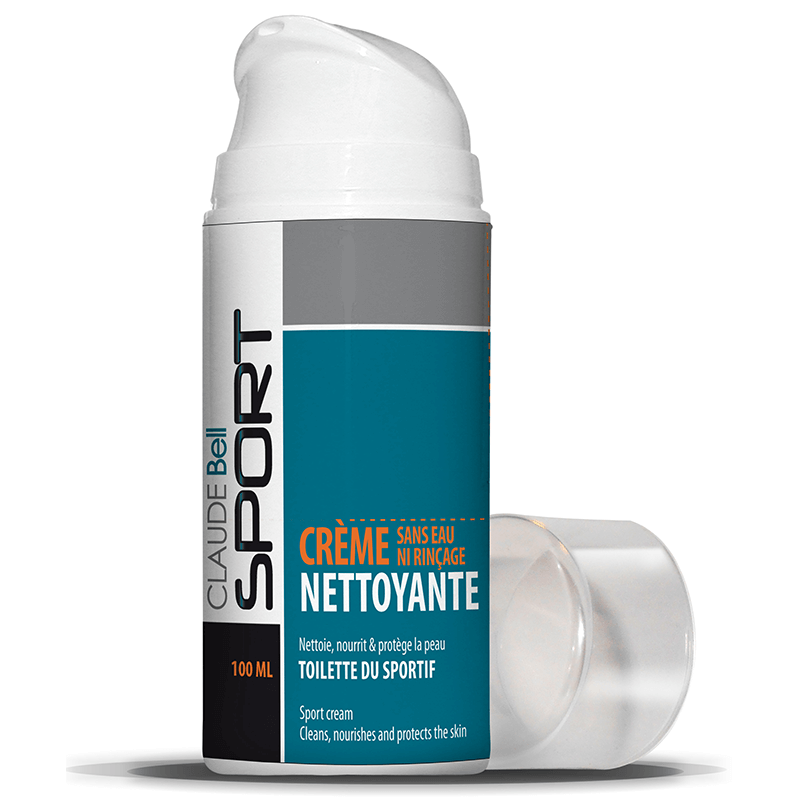 Claude Bell Sport Cleansing Cream 100ml. 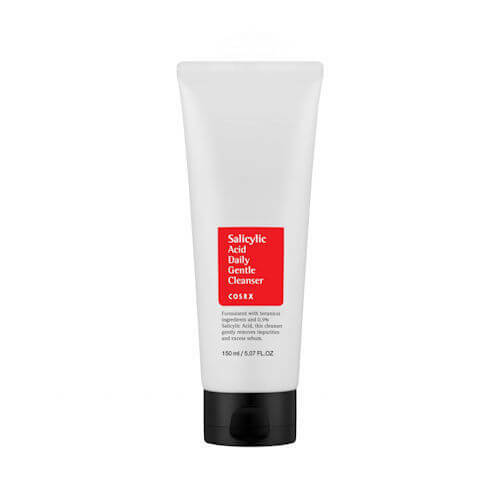 CosRx Salicylic Acid Daily Gentle Cleanser 150ml. 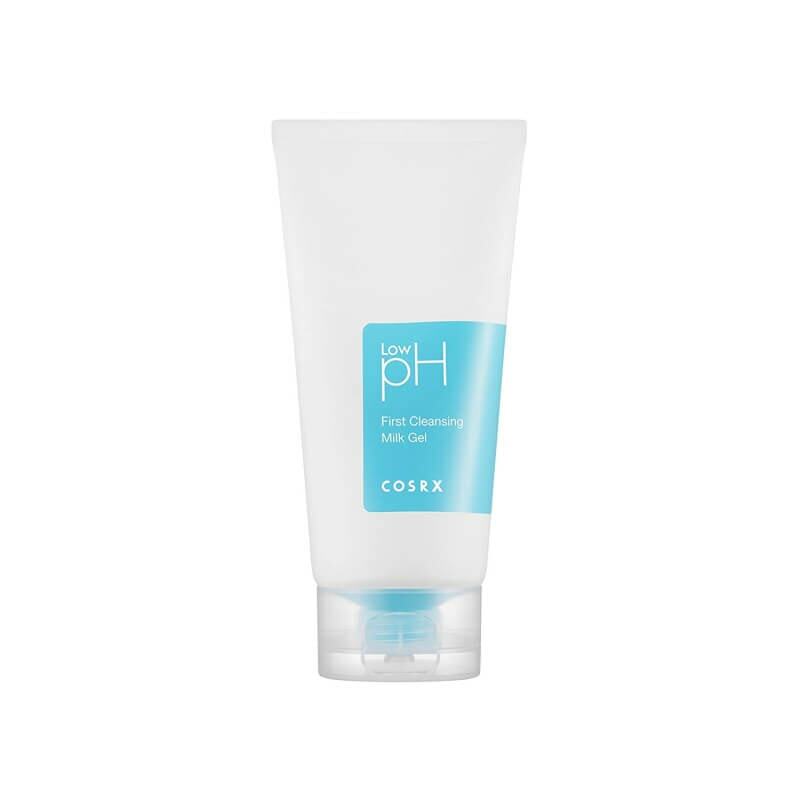 Cosrx Two In One Poreless Power Liquid 100ml. 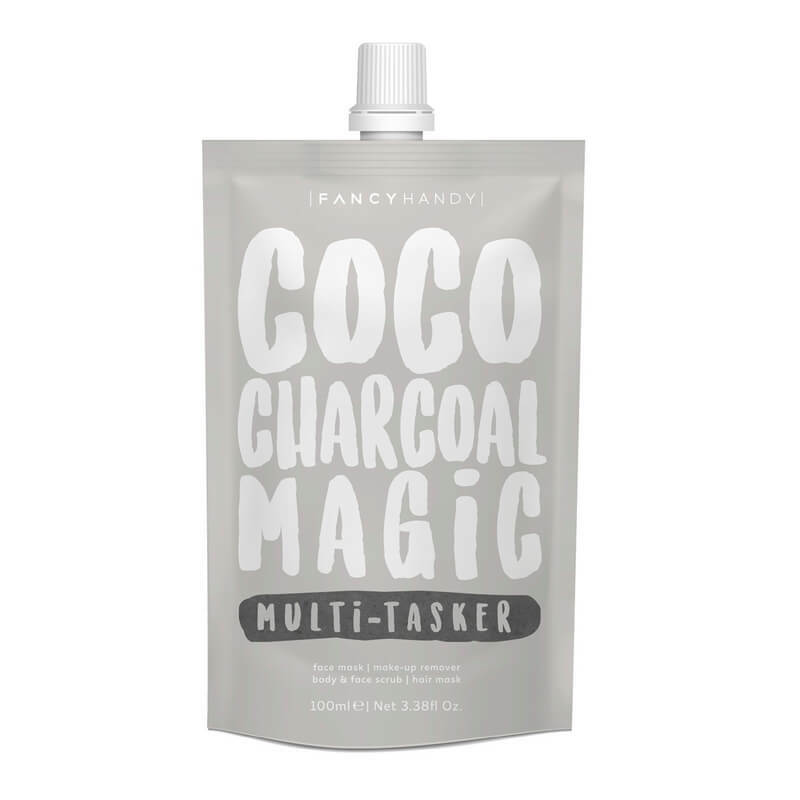 Fancy Handy Magic Multi Tasker Coco + Charcoal 100ml. 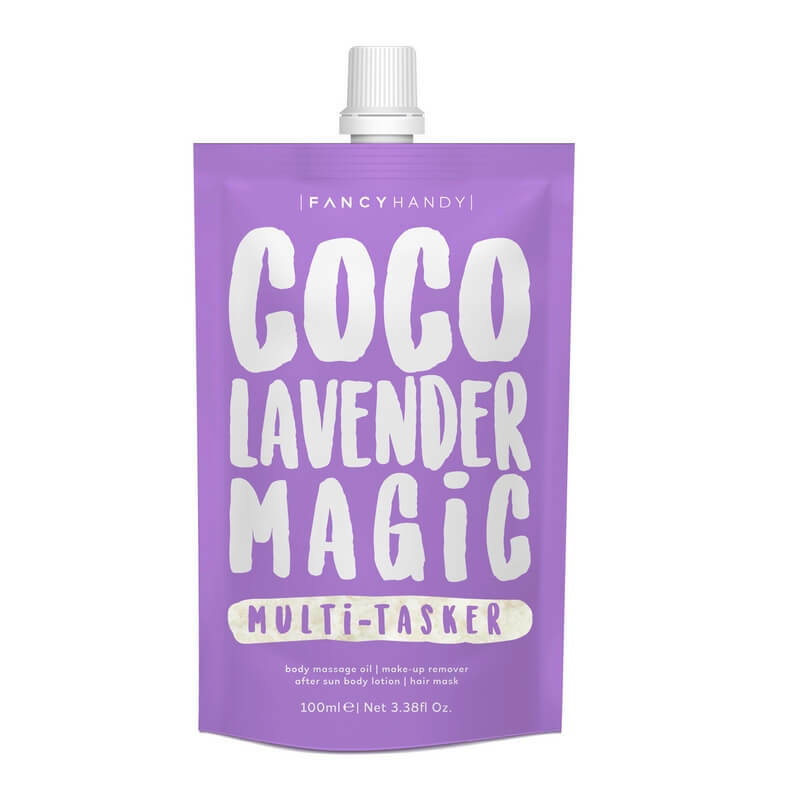 Fancy Handy Magic Multi Tasker Coco + Lavander 100ml. 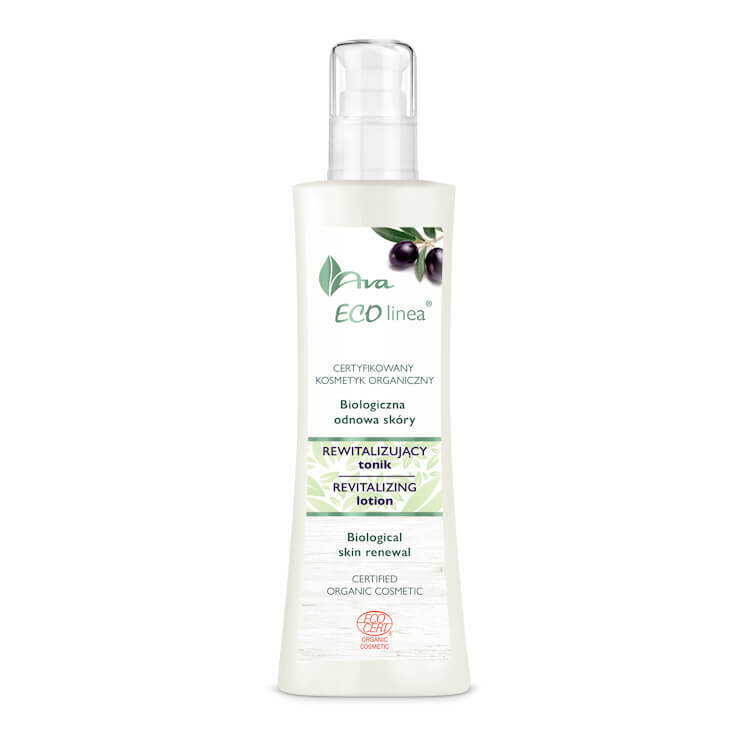 Fancy Handy Magic Multi Tasker Coco + Moringa 100ml.